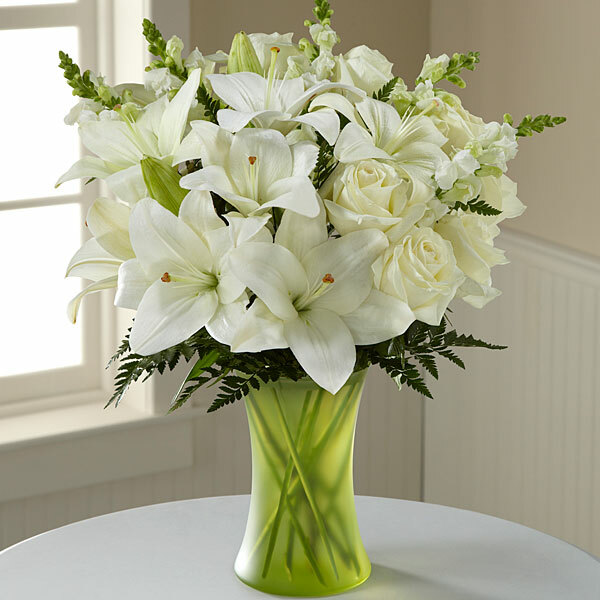 Provide comfort for the family of David Filbeck with a meaningful gesture of sympathy. Dr. David L. Filbeck, age 83, of Joplin, passed away on Monday April 8, 2019, at his home, following an illness. David was born on January 28, 1936 in Crane, Mo., the fourth son of the late A.B. and Ada (Duckworth) Filbeck. From an early age David was involved in ministry. At the age of sixteen he started preaching at a small country church in Galena, Mo. After graduating High School, he enrolled at Ozark Bible College. During his college years he preached at Conway, Mo. and Barryville, Ar. He continued his education receiving a Master’s degree and PHD in Linguistics from the University of Indiana. He accepted the call to work in the mission field in the mountains of Northern Thailand. He married Deloris Dawes on March 1, 1959. Together they ministered fifty-eight years in Thailand. In 1972, their ministry was interrupted by war so they moved to the city of Chiang Mai and started a leadership training school. They moved back to the USA from 1975-1981 and joined Al Hamilton to establish Pioneer Bible Translators while teaching at Lincoln Christian Seminar in Lincoln, Il. In 1982, David and Deloris returned to Thailand to resume their ministry of Evangelism, Bible Translation and Leadership Training. They established the Christian Mission to the Orient as a 501c3 organization. He translated the New Testament into the Mal language, spoken in Thailand. He also helped establish the Lanna Theological Center in Chiang Mai, Thailand, which continues to educate and send out leaders for the churches in Southeast Asia. In addition, David authored many books throughout the years on Church History, Culture and Missions. He is survived by his loving wife, Deloris Filbeck. Joplin; two daughters, Carmen Filbeck, Joplin, and Catherine Filbeck, Joplin; two sons, David A. Filbeck and wife Sharon, Thailand, and Dr. Ken Filbeck and wife Christina, Oakhurst, Ca. ; one sister, Charlotte Houser and husband Al, Crane, Mo. ; eight grandchildren and eight great-grandchildren. Funeral services will be 10:30 Tuesday April 16, 2019 at Park Plaza Christian Church. Ziden Nutt will officiate. Burial will be at 2:30 p.m. Tuesday at Crane Community Cemetery, Crane, Mo. The family will receive friends 10-10:30 Tuesday at the Church prior to the service. Memorial contributions may be given to Christian Mission To The Orient in care of the mortuary. 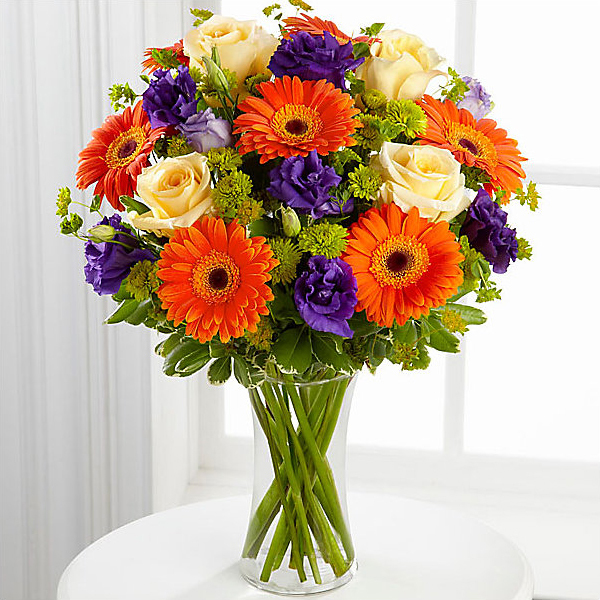 To send flowers in memory of David Filbeck, please visit our Heartfelt Sympathies Store. Melissa Schneider (Northrup), Pam and Bob Dawes, and others have sent flowers to the family of David Filbeck. Dear Filbeck Family, Ann and I wish to express our heartfelt sympathy and condolences. The good news is we know where David is now. We will all meet again in more pleasant circumstances. We have fond memories of the visits to Friendswood Christian Church in Bourbonnais, IL and staying at our house. The visits started when the girls were much younger. We had some great times after the services. One such visit included a hay rack ride in late November when David nearly froze to death. Another more joyous visit was a lunch in Chicago at the Pullman historic district. Our discussions about your books were always interesting. I was able to make a few suggestions about the military for one of the books. We have kept track of the Lanna Theological Center events through the CMO news letter. Your daughter, Carmen, has kept the visit and fellowship tradition that David started. Melissa Schneider (Northrup) purchased flowers for the family of David Filbeck. Pam and Bob Dawes purchased flowers for the family of David Filbeck. Heartfelt Sympathies Store purchased flowers for the family of David Filbeck. With heartfelt condolences. Wishing you peace and comfort in the name of the Lord Jesus Christ. MaryEllen Olson purchased flowers for the family of David Filbeck.